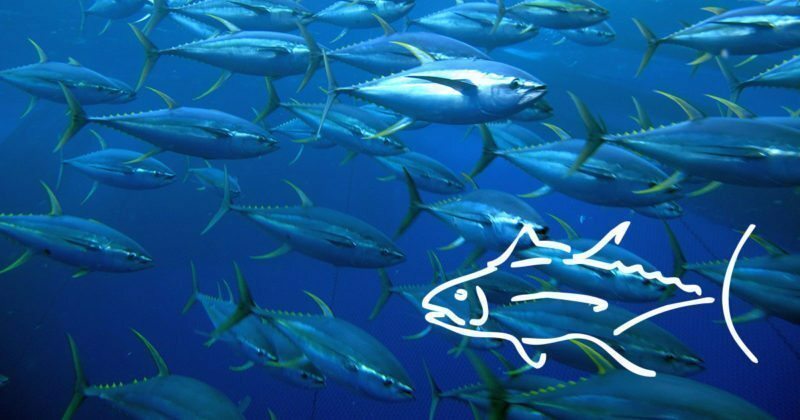 This report summarizes the main bycatch issues in tropical purse seine fisheries, with an emphasis on FAD sets (including natural log sets, since the available data does not always allow for a separation of the two). These issues and known mitigation measures are presented separately by species groups. 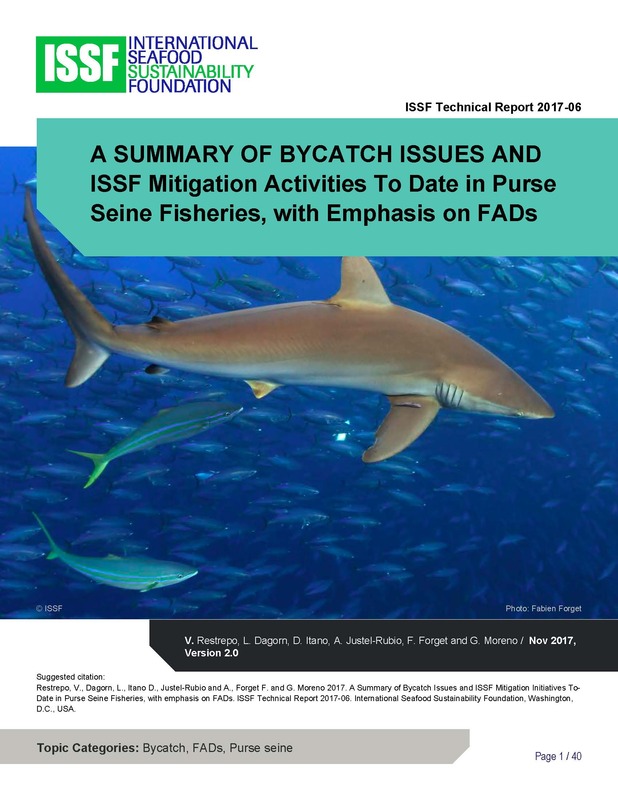 A summary of ISSF activities related to bycatch is given. This report updates an earlier version published in 2014 with more recent data.